Sell online and meet customers wherever they shop. Choose POS software with an eCommerce integration that's specifically designed to give you the flexibility, features, and functionality you need to grow your retail business. 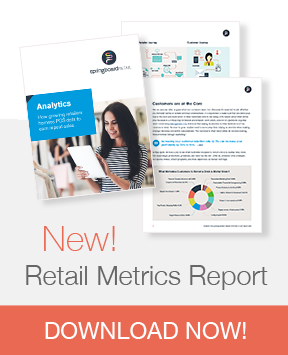 Access online and in-store data and boost profitability with enterprise-wide visibility. Log on anytime, anywhere and get the info you need to stay agile and strategic. Seamlessly merge your channels and manage your retail business efficiently. Foster a consistent brand experience and engage with customers anywhere they are. Merge your online and in-store channels and gain a competitive edge. 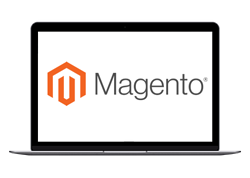 When you integrate with one of our top eCommerce platform providers you gain the flexibility and tools you need to streamline the management of your retail business and provide a superior customer experience. 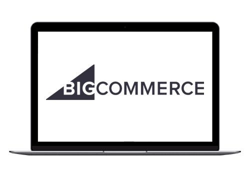 We've chosen to partner with top eCommerce providers to ensure you get reliable, best-in-class eCommerce technology as you grow. Or, consider developing your own integration with your favorite eCommerce platform by accessing our open API. Learn more about the unique features of our out-of-the-box POS eCommerce integrations. It's easy to get started. 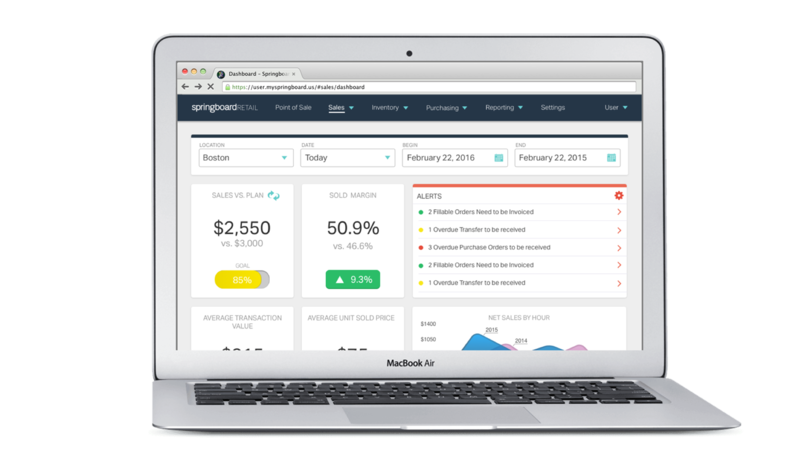 Once you're a Springboard Retail customer, simply go to our integration apps setting in your Springboard account, and with the click of a button you can access your online store. Understand the pricing, configuration, and sync details for each of our POS eCommerce partners by talking to one of our retail consultants today! 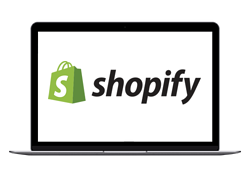 Ready to integrate your POS with a top ecommerce platform?